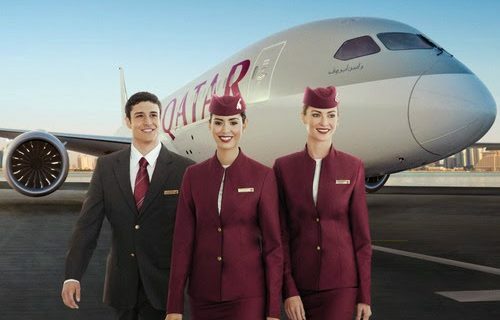 As the National Airline of the State of Qatar, we seek to reflect the best of Qatar’s warm and generous hospitality. On the Ground and in the air we offer our customers a powerful approach to service. 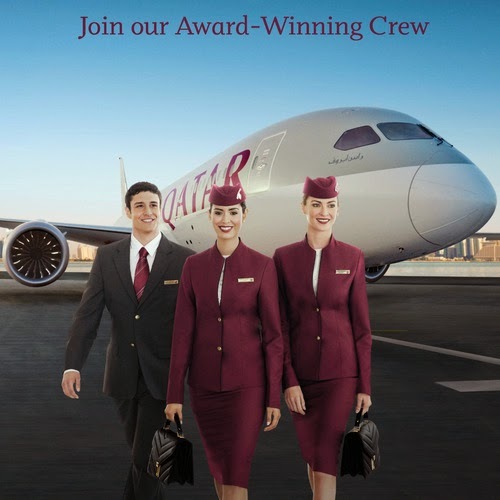 Our Cabin Crew are Qatar Airways’ Ambassadors to the world.